Have you entered the Funko Hikari Friday Round 5 giveaway yet? This is the last day to enter, and Funko is giving away TWO DIFFERENT Hikari Sofubi Figures! 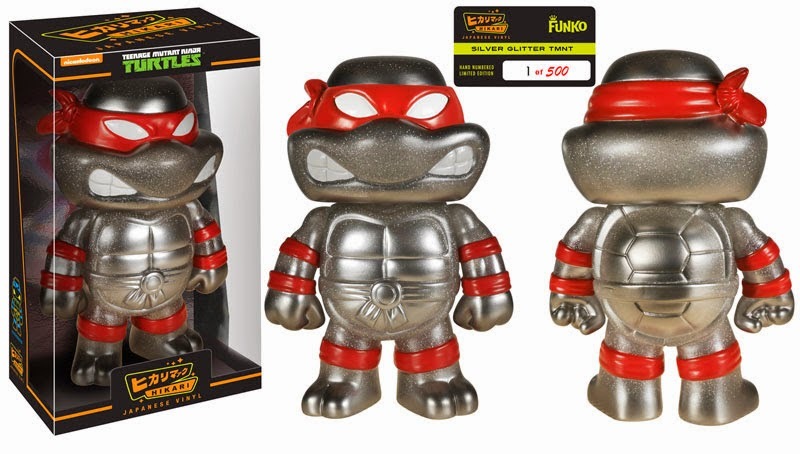 Funko will pick two winners this week and each will win ONE Hikari Sofubi Figure! Funko is holding the giveaway via their social media channels. 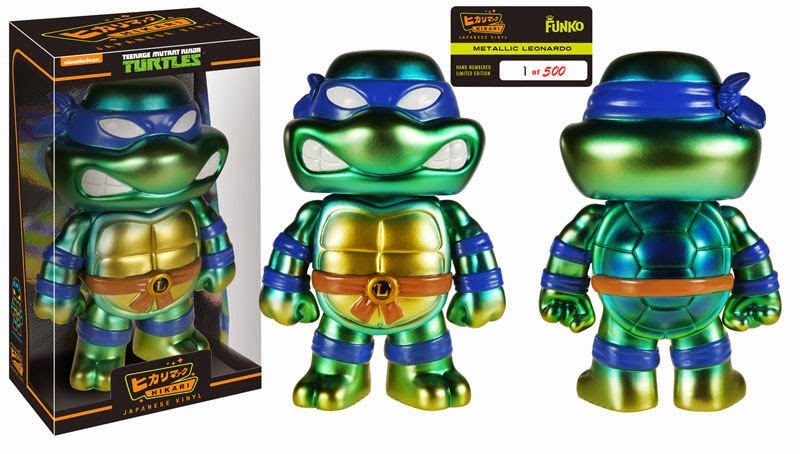 This week Funko is giving away Piece #1 of BOTH the Limited Edition Metallic Leonardo Hikari Sofubi Figure AND the Limited Edition Silver Glitter TMNT Hikari Sofubi Figure! These figures are each limited to 500pcs WORLD WIDE!